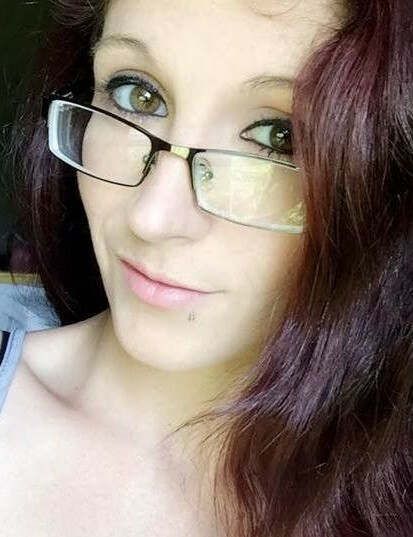 Julia Marie “Julie” Vermeal, loving daughter, mother, sister, aunt, and friend to many, passed away Friday, January 18, 2019 at the age of 28. Born August 24, 1990 in Covington, KY and reared in Parksley, VA, she was a daughter of Ruth Elizabeth Ryan of Parksley and the late Edward William Vermeal. Julie selflessly devoted her life to raising her two beautiful children, Teagen and LonnieMae, both of whom were the center of her world. From the moment she became a mother, she stopped at nothing to protect them and reminded them constantly how very much she loved them. As the fun loving aunt, Julie always made time for her nieces and nephews, and they adored her, as she did them. Ever the nurturer, Julie was happiest caring for, and spending time with, her children, nieces, and nephews. With her heart of gold and joyful personality, Julie’s infectious energy would light up any room. Her loving and compassionate spirit was a true gift, one that will live on in the many precious memories she made with loved ones. In addition to her mother, Julie is survived by her two children, Teagen Patrick Justis and LonnieMae Cheyenne Justis, both of the home; brother, Joseph “Joey” Vermeal and wife Naomi of Onley, VA; sisters, Wendy Vermeal of Toms River, NJ, Jennifer Elebash and husband Michael of Titusville, FL, Erin Handy and husband Larry of Parksley, Teresa Jo Tyler and husband James of Tangier Island, VA, and Sophia Pruitt and husband Trey of Poquoson, VA; several nieces and nephews; and countless friends. A memorial service will be conducted from the chapel of the Williams-Parksley Funeral Home on Monday, January 28, 2019 at 2:00 p.m., with Pastor Sam Welch officiating. Private interment will be held in the Parksley Cemetery. In lieu of flowers, the family requests donations be made to Williams Funeral Home, P.O. Box 1, Parksley, VA 23421, to assist with funeral expenses.